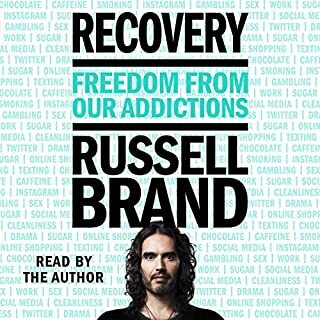 This is an amazing audiobook that has helped me and I’m sure will help others more fully come to understand how the AA program and finding a higher power of your understanding works. And love hearing Russel Brand read it. You can definitely hear how passionate he is about it. I was in AA for about six months when I came across a Refuge Recovery meeting and discovered this book. And with it I have found true recovery. I’ve been in the program almost a year now and have found a greater sense of serenity than I have ever had before. 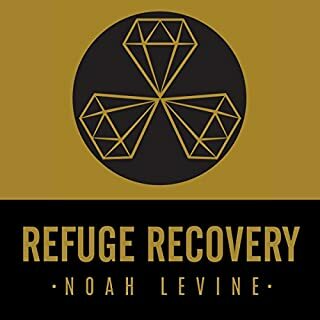 With the combination of meditation and right living you can find sobriety and a great program of recovery, and this book shows you how.